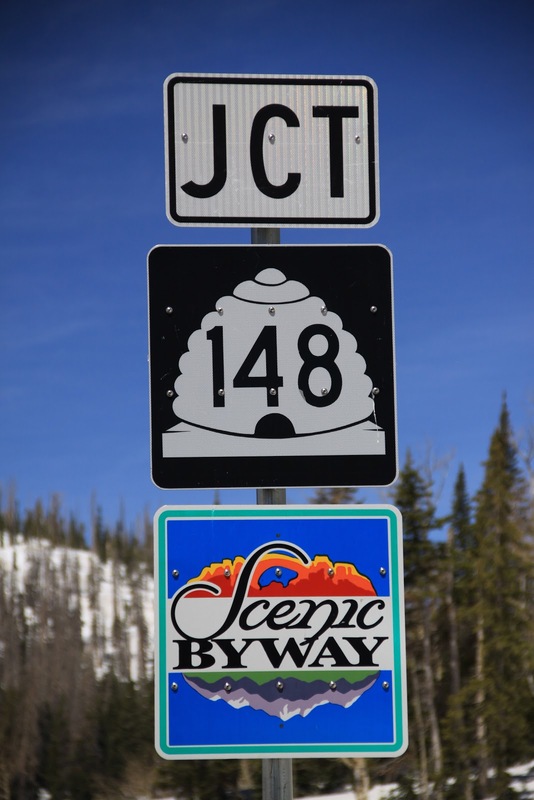 My Scenic Byway is a place where I share Byway adventures and travel experiences and recommendations. 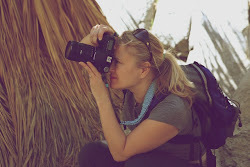 I post information about places I discover and visit as well as photographs of what I see. Travel and Travel Tips: I travel a lot and I like to share recommendations and information about drives, places, attractions, restaurants, and hotels. If I visit a place that I think is interesting, I will share that experience with photographs, history and other details. I haven't done a lot with restaurants and hotels, but I might do more of that in the future. See Food and Lodging for what I've posted so far. I am traveling these days both in the United States and internationally, so you will see postings about Africa, Asia, and Europe. Desert and Home Building: We are mid-adventure in building an off-grid house in the Mojave Desert in California, so I will be posting more and more about the desert and this experience. Utah: I lived in Salt Lake City for two years and as I discovered things - places, restaurants, attractions, shops, etc. - I shared these discoveries. Wild West: I've been traveling a lot over the past two years in the western US and I've been writing about these places. 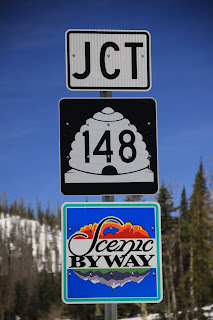 Byway Scenes and Random Photos: I love taking photographs. I will post photos of my travel adventures. I also like to take photos of art, signs, mannequins and graffiti, so sometimes I will do postings on these subjects. There are many other topics, so please check out the blog post categories and click on any one of those items and you can see all the postings on a particular subject. 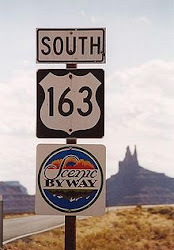 If you are more visually inclined and not as interested in reading the entries, I have a Tumblr page too that shows only photos from My Scenic Byway adventures: http://myscenicbyway.tumblr.com/.